Heroin is an illegal narcotic which is readily available throughout our society, and the abuse of heroin is now a national epidemic. The drug is highly addictive and can lead to many other health issues, which too often today include death from overdose. One of the reasons it is so difficult for people to overcome this addiction is due to the intensity of withdrawal symptoms. Anyone who is trying to break the habit or help a loved one suffering from a heroin addiction must understand the symptoms of withdrawal. Heroin is formed from morphine, an opioid, which comes from the poppy plant. It is often seen in powder form, either white or brown in color. A sticky version exists, with the name black tar heroin. The drug may be consumed through injection, snorting or smoking. Statistics show that 4.2 million Americans have used the drug at least one time throughout their lives, according to the National Institute on Drug Abuse, which also states that almost one-fourth of the people who try it become dependent. Regardless of the chosen method for heroin use, the drug travels to the brain quickly. This fast interaction is one reason it is highly addictive. Heroin is cheaper than many other similar drugs and easily accessible, resulting in exposure to more people. In fact, many users turn to this drug when they can no longer obtain prescription medications to which they have developed an addiction. 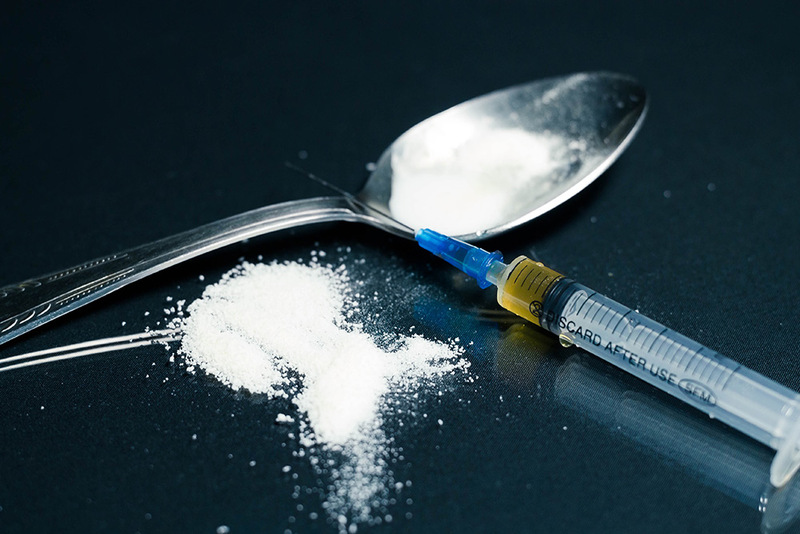 Once heroin enters the system, it travels up to the brain where it turns back into morphine. At this point, it connects to specific cells, which are called opioid receptors. After the person has injected the drug, they feel a euphoric feeling, followed by a drowsy then alert state. The euphoria is the reason people continue to use the drug. When the feelings subside, they must seek out more of the heroin to experience the same effect again. As they increase their use, they develop an addiction. In some cases, a person may become addicted even with one experiment. The brain becomes dependent on the heroin to feel “normal” or maintain the new state which is considered normal to the system. Natural emotions have become dulled because the brain is no longer able to manufacture the chemicals needed to achieve happiness or positive feelings on its own. At this point, the person must have the heroin or they go into withdrawal until they obtain more of the substance. Withdrawal symptoms can begin in just a few hours after using heroin if it isn’t followed up with another dose. These symptoms can be physical or mental, and their severity depends on the amount of drug being used and the frequency. They often appear in stages with each stage becoming more painful. In the first stage, the user starts to crave the heroin. This may begin within six or twelve hours after the last dose and last for about eight hours. The user becomes moody and depressed. They fear the next stages of withdrawal and are often anxious. Generally, the symptoms at this time are all mental. The user will seek out the drug to prevent the body from going into stage two. If you see someone in stage one, they will often be irritable and anxious, unpleasant to be around. They may not seem like themselves and be distracted. Their focus is on obtaining another dose to avoid more serious symptoms. Because the initial reactions didn’t lead the person to access more of the drug, the second stage symptoms become more severe. Family members or loved ones will notice more physical reactions as the body tries to send the message that it needs the heroin to function. Some of the most common symptoms of heroin withdrawal during this stage are stomach cramps and restlessness. The person may be tired and yawn, but they won’t be able to sleep. Insomnia is common during this phase, which increases the feeling of restlessness and anxiety. The user will also develop a runny nose, start sweating and even shed tears as the body begins secreting liquids. Withdrawal becomes more obvious to family and friends during the second stage, which begins around eight hours after the last use and continues for at least a day. The body continues to react to the loss of heroin by sending out severe messages. The person may develop fever and chills during this phase and have severe muscle spasms and joint pain. They will most likely become nauseous and start vomiting. They’ll develop diarrhea and even have an increased heart rate and blood pressure. Stage three can last for several days until the chemical balance in the body begins to readjust. If the person has made it to this stage, they are more likely to relapse now because of the severity of the pain. It’s important to have a strong understanding of the person’s mindset during withdrawal. By recognizing the emotional symptoms, it can help family and friends encourage the user to stay on the path of overcoming addiction. Anxiety is one of the earliest signs as the person wonders how they can survive without the heroin. Long-term users will have lost contact with family and friends and may have even lost their jobs. They will begin to wonder how they can live without using the drug or what they will do with their lives. Users in withdrawal become irritable because they feel “out of sorts.” They may respond negatively to a harmless remark. A common statement made by family and friends is that something “just set them off.” They may snap at comments or be rude and ignore others. In the most extreme and severe cases of withdrawal, suicidal thoughts develop. The person feels hopeless and unable to cope. Their view is nothing short of dying will take away the pain. Family or friends who fear this symptom must remain diligent and monitor the user to prevent them from taking action. 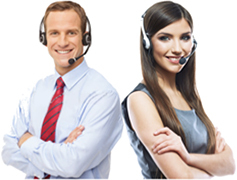 It’s important for those who are providing support during this process remain calm and not take offense at negative or harsh comments from the user. Instead, they should be positive and calming to help the person through these heroin withdrawal symptoms. While in most cases, withdrawing from heroin isn’t considered life-threatening, it is always extremely unpleasant and can be very dangerous for some users. If there is any concern about the symptoms or the process of withdrawal, it’s recommended to seek out medical treatment, especially from a heroin detox program. People who have been addicted for a long time and have other medical problems could face severe symptoms which could lead to health conditions. With an increased heart rate and blood pressure comes a higher risk of heart problems or stroke. Secondary health issues may also arise from heroin withdrawal. For example, a person may become dehydrated from vomiting and diarrhea. Constant monitoring is important to protect the person from physical symptoms as well as those that are mental in nature. Overcoming addiction to heroin is extremely difficult because of the painful cravings and withdrawal symptoms that are faced. Many addicts try to stop use on their own only to succumb once the withdrawal becomes too severe. Many times, doctors recommend medication to reduce the severity of the symptoms of withdrawal. Otherwise, the person may relapse and begin using heroin again. A medical provider may prescribe medications which reduce the symptoms to help the person move past withdrawal and on to treatment. This is referred to as medical detoxification. In this treatment program, a person is monitored as they go through withdrawal and given medication to reduce the severity of the symptoms. Methadone can be used for heroin withdrawal because it reduces the cravings while preventing the euphoric feeling caused by use of the drug. Clonidine is another medication used in medical detox. It reduces certain symptoms of withdrawal, including profuse sweating, hot or cold flashes and the restlessness often associated with heroin detoxification. Buprenorphine, usaully in the form of Suboxone or Subutex, works similar to methadone while Naltrexone blocks the effects of heroin at the receptor sites. These medications often mimic the effects of heroin in the system while being less addictive. The prescribed dosage is gradually reduced over time until it’s no longer needed. Medical providers often suggest medical assistance for withdrawal for those who have gone through the process before and relapsed. Heroin withdrawal symptoms are serious and should never be overlooked or ignored. However, they are a necessary part of recovering from heroin addiction. Family and friends can help the person survive this process if they understand what’s happening. Addicts who are struggling to overcome their addiction must realize they will have to deal with the symptoms, but that the end result will be positive. Those who are addicted to heroin are afraid to stop using for fear of these symptoms they may experience in withdrawal. 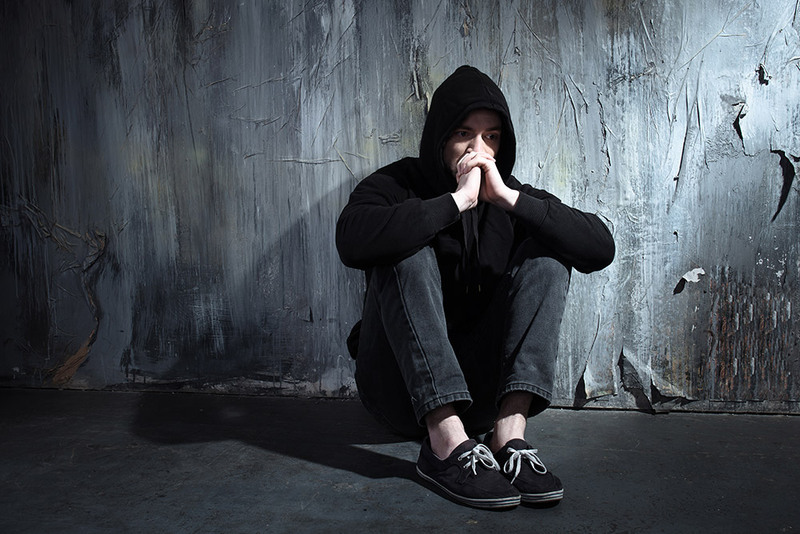 Thus one of the primary issues in getting a heroin addict to seek treatment is to overcome their fears of withdrawal. Making the withdrawal process as minimally painful as possible can be a big help in bringing a heroin addict into treatment and then into a lasting recovery from heroin addiction. 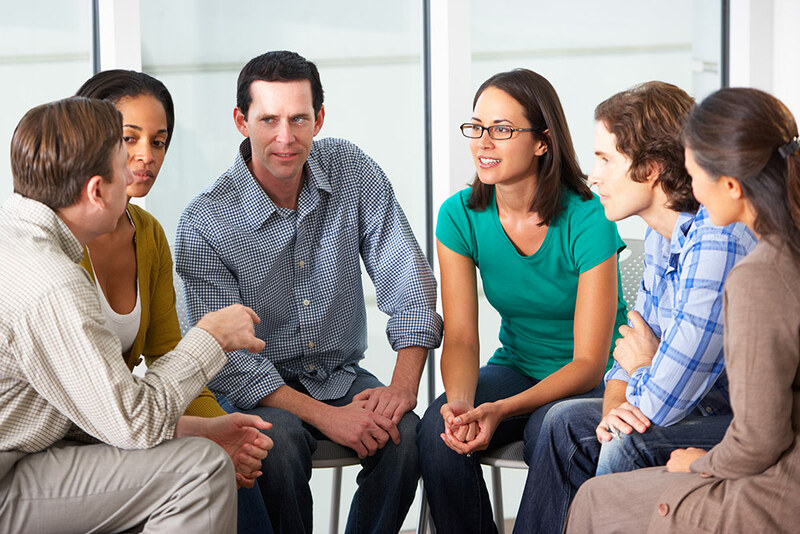 The heroin treatment program at Lighthouse Treatment Center features a medically monitored drug detox program. One of our admissions advisers can help you or your loved one decide on the proper treatment program and the appropriate length of stay in treatment. 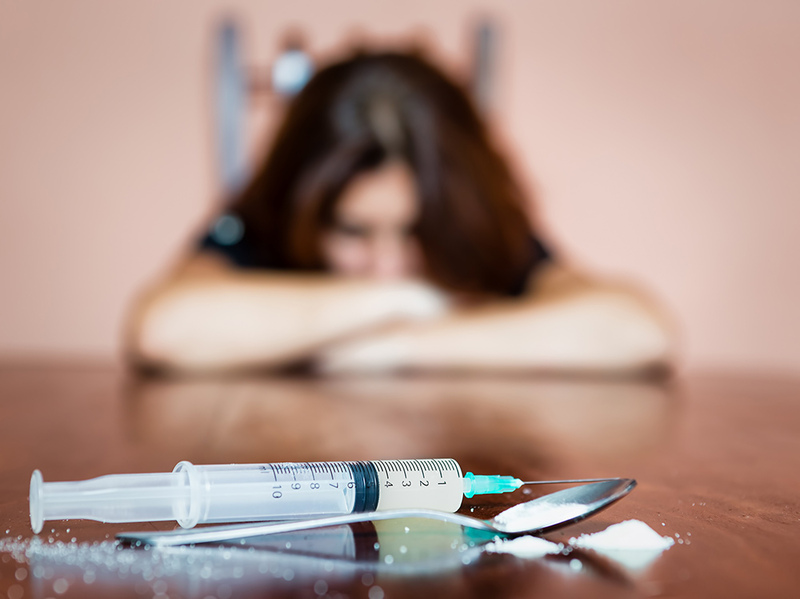 We use a variety of therapeutic methods in a highly contemporary and integrated approach to heroin addiction treatment. Attempting withdrawal from heroin without professional help is dangerous and painful, and a lasting recovery from heroin addiction usually requires a treatment program. Contact us at Lighthouse Treatment Center for advice and begin your journey of recovery today.